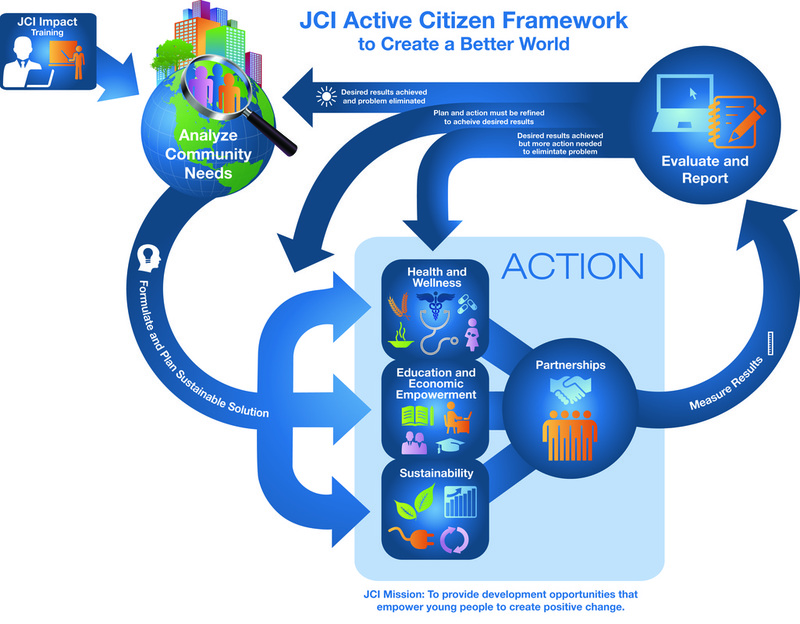 The Jaycees exist for active young citizens ages 18 to 40, who bring energy and insight to solving problems locally and around the world. We believe we can and should address the needs of others. Becoming a member of the Jaycees is a step in the right direction if you're looking to branch out, meet new people, become a civic leader, find new challenges, develop professional skills, and make new connections locally, nationally, and internationally. The opportunities are endless when you join the Jaycees. Our mission is to empower young active citizens to create positive change in their communities. Our members offer targeted, sustainable solutions that achieve results.